He mosied over to Last Hope in Wantagh. GRAMPS into a Snazzy Schnauzer. 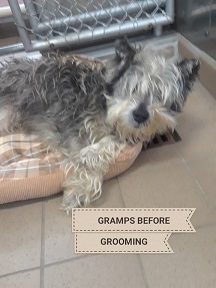 Now all GRAMPS needs is a Schnauzer lover to notice how wonderful he is. 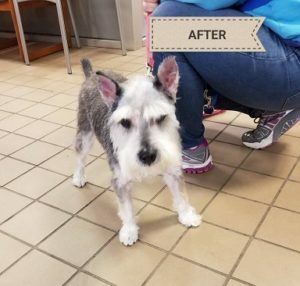 This entry was posted in Adopted, Adopted Dogs, Dog Center, Dogs, Male, Senior. Bookmark the permalink.